Check out the video for Dulux featuring many ELF products. See ELF commercial appliances in Hong Kong MiniChef's video below. Check out the custom kitchen we built for Tastemade® in their Tiny Kitchen feature. See the ELF Kitchen used in the making of the trailer for the new BBC 3 series "Breaking the mould"
Check out some of ELF's Playscale items in the stunning Spiral House by Architecturebrio. Read the reivew of our 1-Click Compact Kitchen kit by Dolls House and Miniatures Scene in the April edition of the magazine here. 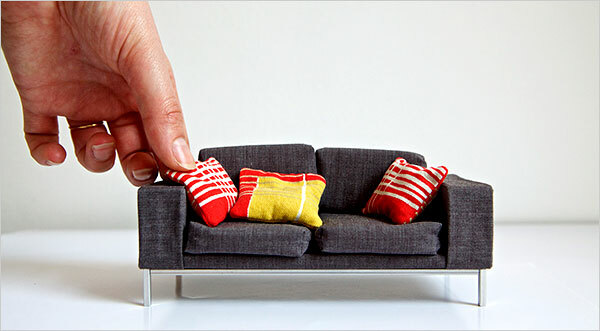 Check out the article on ELF in Dolls Houses Past and Present online magazine. ELF features in the specialist Miniatures magazines around the world - The Dolls House Magazine and Dolls House and Miniatures Scene in the UK, Dolls House World (UK), American Miniaturist, and Dollhouse Miniatures, Miniaturas in Spain, Miniature Collector in the USA, and 1zu12 in Germany. See ELF in the latest issue of 1zu12 (Nr 52 Marz/April 2010). 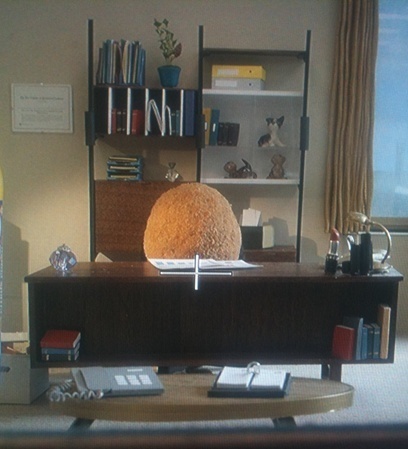 ELF furniture has also been used in adverts for Tesco and Sony amongst others.